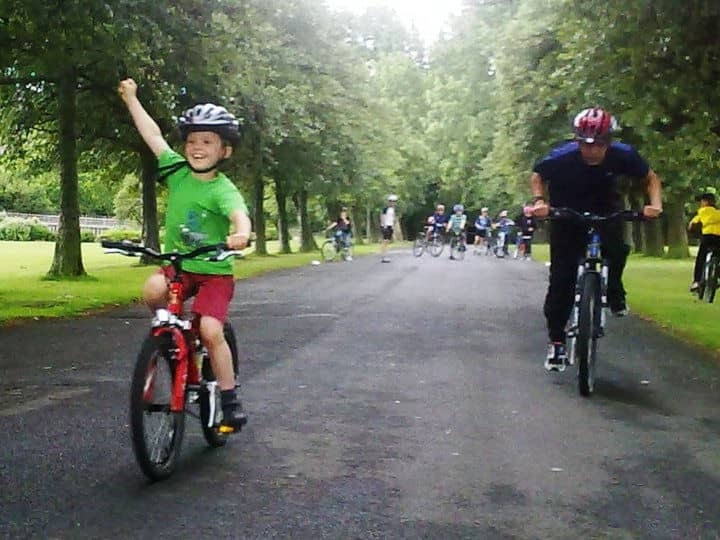 Go-Ride is British Cycling's development programme for young people. The programme provides a fun and safe way to introduce young riders to the world of cycling and provides a platform to improve bike handling skills. To get involved is easy through your local Go-Ride club, where young people will be able to sample the many and varied aspects of cycling.